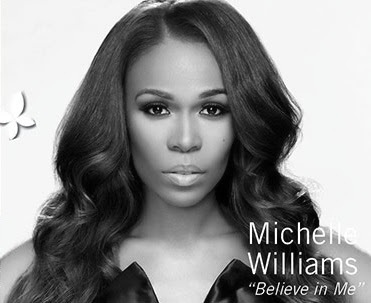 Here is a new video from Michelle Williams tilted Believe In Me. The song is the fourth track on her latest album Journey To Freedom. Watch below.